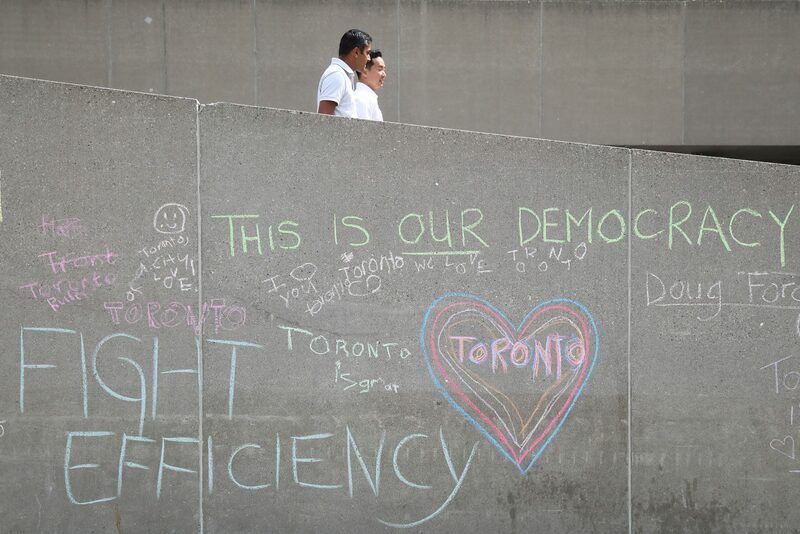 It’s difficult for the average person to judge the performance of their city councillor. 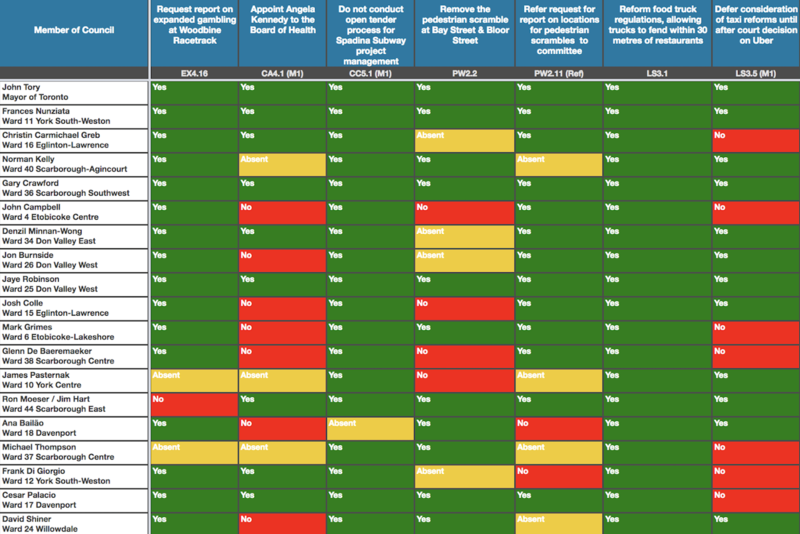 The Council Scorecard project aims to present municipal voting records in compelling and accessible formats to make it easier for people to learn how their local representatives voted on issues that matter to them, their community, and the city as a whole. The original Council Scorecard was created in 2011 by municipal affairs analyst and columnist Matt Elliott to track votes at Toronto City Council and, via a simple spreadsheet, identify voting blocs under the tenure of Mayor Rob Ford. 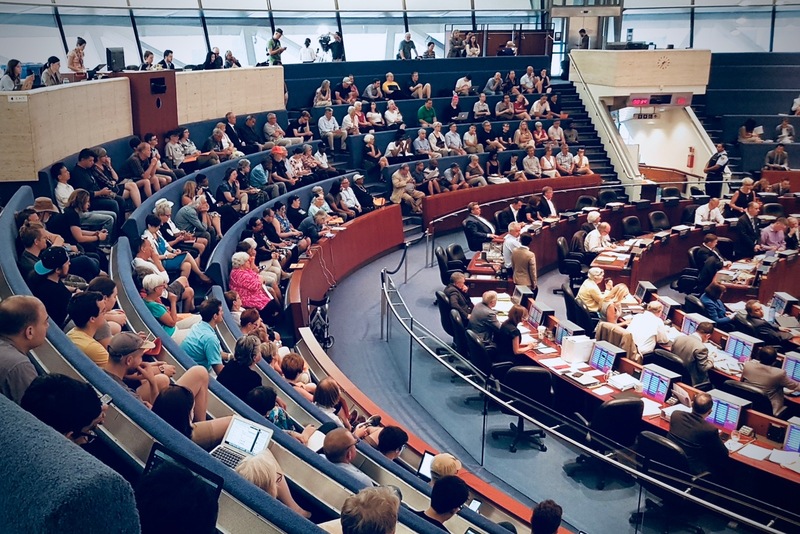 It soon became a frequently used resource for city staff, politicians, activists, and engaged residents to understand councillor voting patterns. The scorecard continues to be updated as a Google Sheet. See voting results for the 2010-14 and 2014-2018 terms. In Summer 2018, the Urban Policy Lab teamed up with Matt Elliott to expand and enhance the Council Scorecard as a civic education and democratic accountability tool. The Lab aims to develop an easy-to-use web application that helps residents keep tabs on their local elected representatives — not just at election time, but also between elections — and provides a resource for researchers to compare voting behaviour in different municipalities. 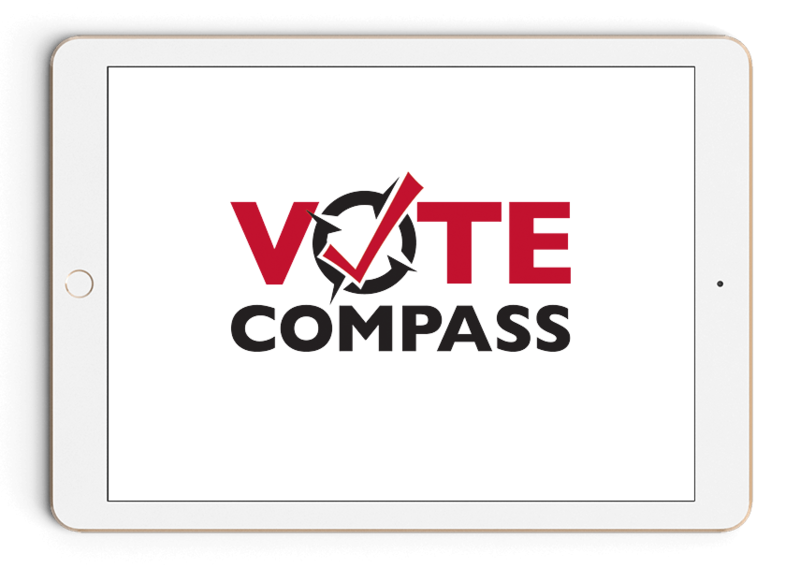 Thanks to data sourced from the Council Scorecard, for the first time, Vote Compass users can learn not only what mayoral and council candidates promise to do if elected, but also how these promises compare to the voting records of council incumbents.